Betfair Renegade is another product which does not need any bookie accounts to work, but instead relies only on the Betfair exchange. 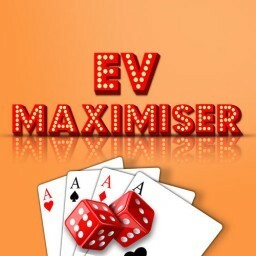 It is a piece of football betting software, available to Betting Mastermind users. The system basically uses careful mathematical calculations to determine the “true odds” of a bet. It compares these true odds with the Betfair odds to see which bets are overpriced. There is no laying involved. Betfair Renegade users simply need to identify a good value bet, place it, and wait for their profits to accumulate. 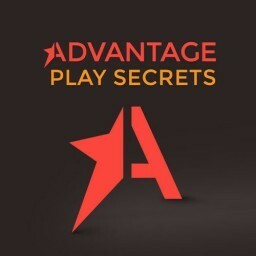 Achieving best results with Betfair Renegade requires commitment to placing multiple bets, but it is still a simple method. It only takes several minutes per day to apply it successfully. How does Betfair Renegade work? Betfair Renegade works through a separate piece of software. When you access the main page, you will see a long list of all the football games scheduled to take place in the next 24 hours. You will also find all the necessary information about the competition/the league, and the market you will be backing. The Outcome column shows you the team you will be backing, if you decide to place the bet. Clicking on More Info will lead you to a separate tab where you can see all the available markets, including the over/under goals markets, usually open for bigger games. What you really should be paying attention to are the numbers. For each game, you will see a number in blue – those are the Betfair Odds. Right next to it in yellow, Betfair Renegade calculates what the true odds should be for that particular market. 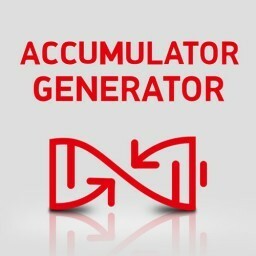 The system calculates these true odds using the unique Betfair Renegade mathematical model. The whole point of the Betfair Renegade system is paying special attention to those two numbers, and the difference between them. The number in red in the far left column is the value that Betfair Renegade calculated for you – the percentage difference between the Betfair odds and the software odds. You should always be looking for values that are as high as possible. Seeing that the Betfair odds have a higher value than the Betfair Renegade odds, you can conclude there is a good betting opportunity available. Any value figures above 15 should give you a good edge over the market. 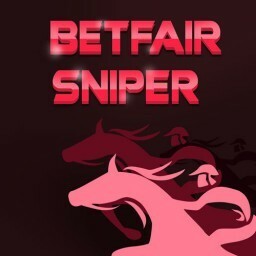 On the main page of the software, you can click on the blue number, the Betfair odds, and that will lead you straight to the corresponding Betfair market. You are free to place your bet there, if the system has given you hints that such a move would be profitable, based on the number describe above. The whole method of finding a good betting opportunity and placing your bet is really simple and time-efficient. The Betfair Renegade system completely operates on the ‘Set and Forget’ principle, making it super easy to use. The number in red is your number one resource to refer to. Every time you identify a good percentage difference, I suggest you click on the Betfair odds tab to see why the percentage difference between their odds and the Betfair Renegade odds could be so high (or low). You will, for example, notice that the percentage difference tends to be very high for very small markets, that is, games no one is really interested in betting on. Yet, it is with these not so popular games that you can gain a really big advantage over the market. However, only focusing on the percentage difference and placing your bet whenever it is higher than 15 or 20 will not suffice. You should always take a quick look at the Betfair odds, too. Basically, lower odds come with less risk and therefore a smoother betting experience. Odds that are higher than 10, and some will be as high as 60, will probably result in many losing bets before you actually hit a winning one. To conclude, you need the rating number in red to be above 15, and the number in blue to be lower than 10. Such a game is a really good betting opportunity. So once a truly perfect opportunity has been found, and there are at least a few them available at all times, you can be redirected to the Betfair exchange market by clicking on the Betfair odds tab. From there, you just enter your preferred stakes, place your bet on one click of your mouse, and wait for the game to finish. Getting the whole thing right and exploiting the Betfair odds which are higher than the ”true value” successfully is ensured by the law of large numbers, as I like to call it. What I mean by that is that placing a large number of bets will ensure that the amount of your winning bets is much higher than the amount of your losing bets. This is why these are value bets. To fully profit from this strategy, I advise you to stay committed to placing at least 100 bets. This software is not the only feature included in the Betfair Renegade package. The home page of Betfair Renegade includes a couple of introductory videos. They’re only really a couple of minutes long each, but crucial in order for you to understand how the Renegade system works, and how to navigate the website. Another tab available on the home page is Upcoming Games. When you click on it, you will see a list of all games that are coming up, and the information about the date/time and the competition/league. Clicking on the More Info link will open another page which displays all the odds available for that particular game. Keep in mind the list starts with those games that are taking place the soonest. I’ve added another feature to the software called Rating Calculator. This is a simple device to use in case you want to do the most important calculation – which is the percentage difference between the Betfair odds and the Betfair Renegade odds – manually. Because it’s all done through one page, and you will likely be placing multiple bets each day, I’ve also prepared a record keeping spreadsheet for you to download. This sheet will help you keep track of all your profits and any potential losses. It’s a good way to always be able to see where your total profit stands. In the Upcoming Games section, you can see all the games that will be played within 24 hours. Of course you can place a bet on a game that will start 20 hours later, but because the odds are bound to change, it is always wise to place your bets shortly before the game starts. 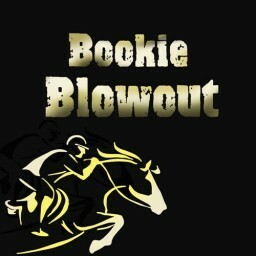 Before placing your bet on Betfair, check the back book percentage on their website. When there are larger gaps between different markets in their back odds, you can see this number going over 100% by quite a bit. In either case, you will want it to stay as low as possible, so certainly not over 101%. 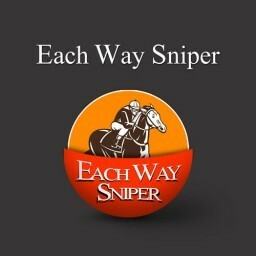 So, your final results will not only depend on how often you are willing to bet, but also when you place your bets. Don’t expect to win every single bet and don’t get disappointed when the first loss comes in. The idea behind Betfair Renegade is not to constantly place zero-risk bets, but to work with value bets. Value bets ensure, through the law of large numbers, that once you’ve placed enough of them, you earnings will trump your losses – by a lot. Use your spreadsheet It will help you make sure you are doing everything right, and it will build your confidence in the Betfair Renegade system. Since you are basically only working with one webpage to compare several numbers before you place your bet, you can make a profit with Betfair Renegade without even spending more than 10-15 minutes on it each day. It’s really one of the least time consuming and simplest products available. To make it even better, no large bankrolls are needed for Betfair Renegade. In fact, I recommend you start with smaller stakes, £5 or even less, until you get to know the system and see that it works just as described. 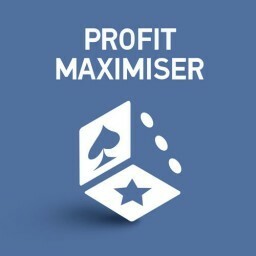 After you’ve placed your first 100 bets and seen the total profit you’ve made, your confidence in the system will surely boost, so feel free to increase your stakes if you wish. 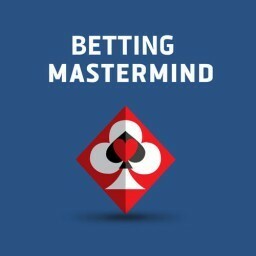 Betfair Renegade is available as one of the products included in the Betting Mastermind package. Betting Mastermind. Besides Betfair Renegade, it gives you a lifetime access to another twelve excellent products.